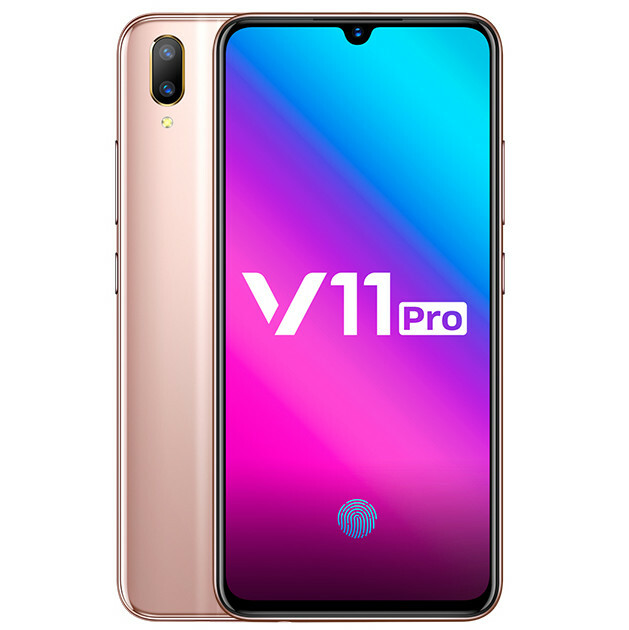 Vivo just launched the V11 Pro, the company’s latest mid-range smartphone in India, as it had promised. It has a 6.41-inch Full HD Super AMOLED display with 1.76 mm slim bezels on the sides, 91.27 % screen-to-body ratio and 19.5:9 aspect ratio, which it calls Halo FullView display, is powered by Snapdragon 660 AIE with 6GB of RAM, has a 12-megapixel rear camera with f/1.8 aperture along with a 5-megapixel camera for portrait shots, AI scene recognition, Dual PD focus for 0.03 seconds of focus and a 25-megapixel front camera with AI beautify feature and IR face unlock that now accurately scans 1,024 facial feature dimensions to unlock your phone instantly. It has funmoji, similar to Qmoji in Huawei phones, comes with AI gaming mode. It has an in-display fingerprint sensor, dedicated Dual SIM and microSD card slots and packs a 3,400mAh battery with Dual-Engine 18W fast charging. 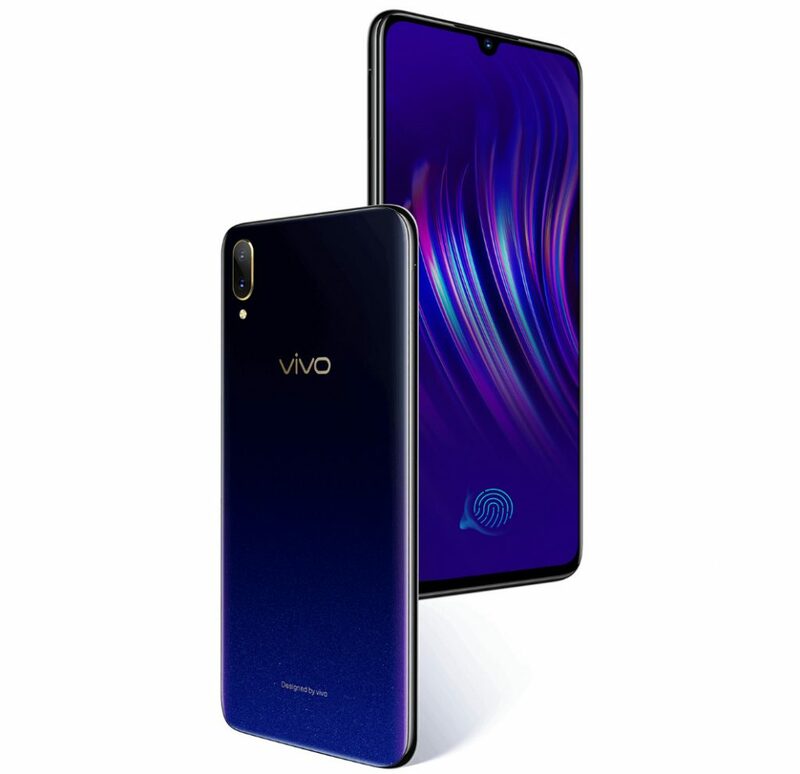 The Vivo V11 comes in Starry Night Black and Dazzling Gold colors, is priced at Rs. 25,990 and will go on sale from online retailers such as Amazon.in, Flipkart, Vivo online store as well as offline stores starting from September 12th with pre-orders starting from today, September 6th.